The quality of education and the prevalence of campus violence in Bangladesh, particularly in institutions of higher education, and their unavoidable interaction, are some of the major concerns in the country's educational sector. 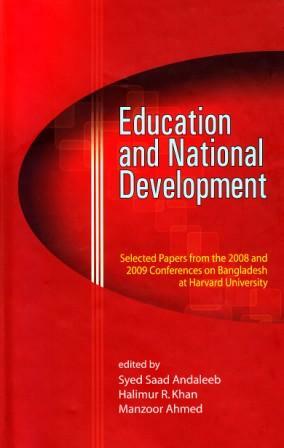 The Ministry of Education of the Government of Bangladesh, in conjunction with the University Grants Commission and the Dhaka University, commissioned the Foundation for Research on Educational Planning and Development to undertake a study on the state of higher education vis-a-vis the deleterious effects of campus violence. The study was conducted by a team of experienced researchers. This book incorporates the team's findings, highlights relevant issues, and suggests measures for addressing them. Exploratory, and therefore seminal in nature, the book anticipates further detailed and in-depth studies of the subject in its various ramifications.